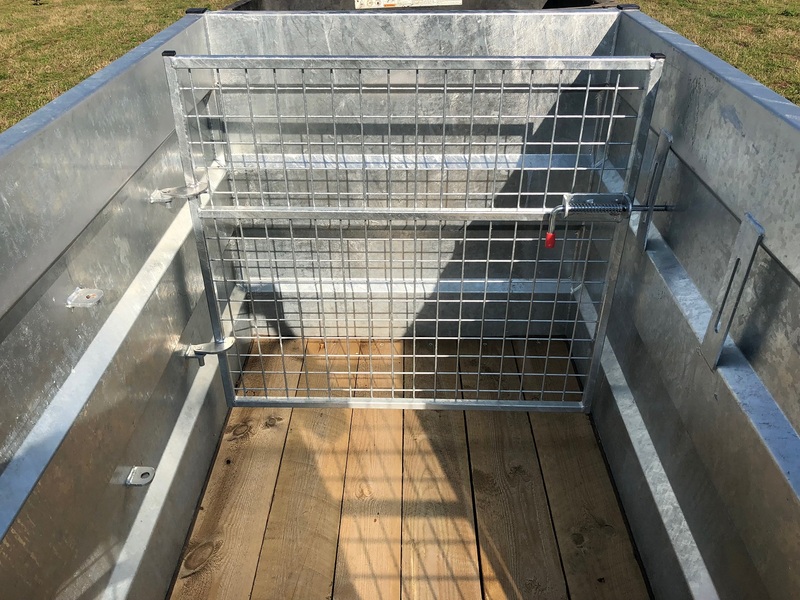 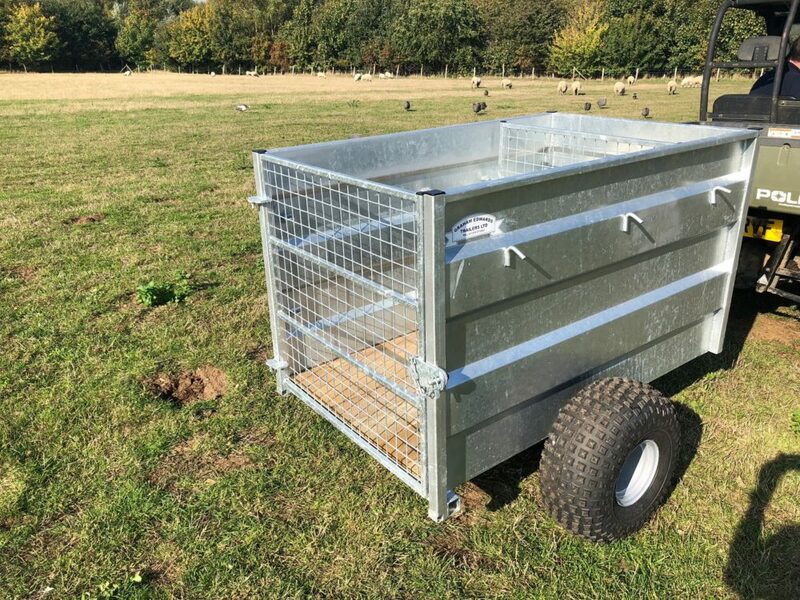 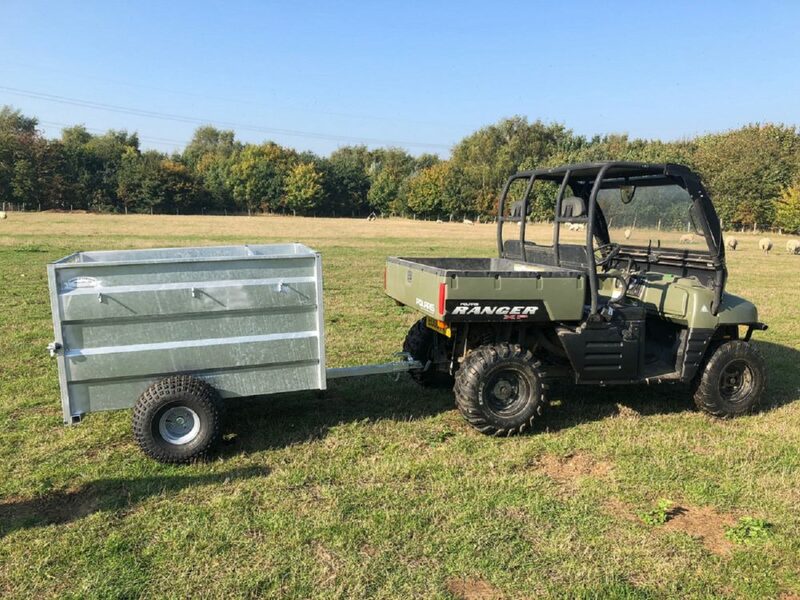 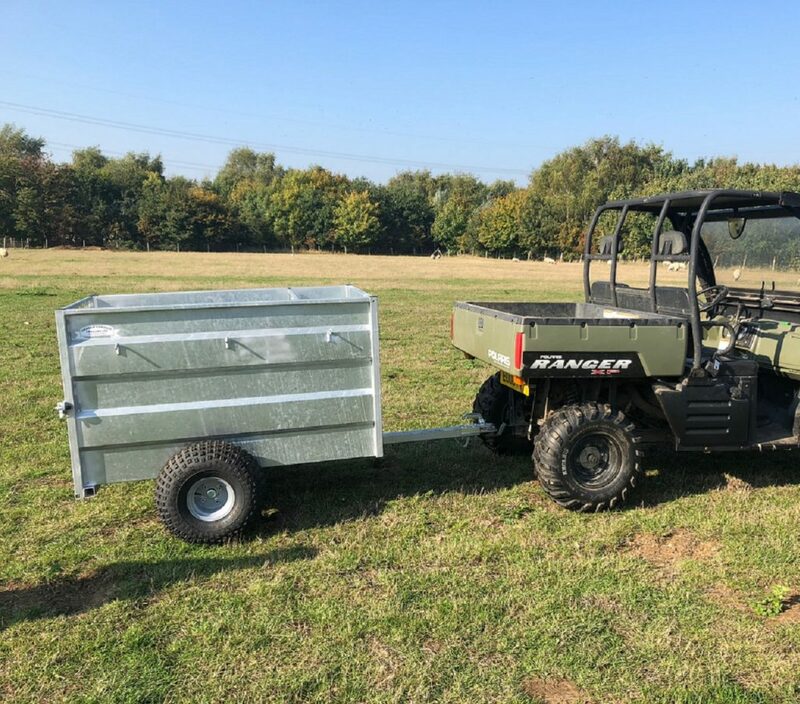 These 4ft ATV trailers are built for use in rough ground or soft ground situations such a farmland, woodlands and general off-road application. 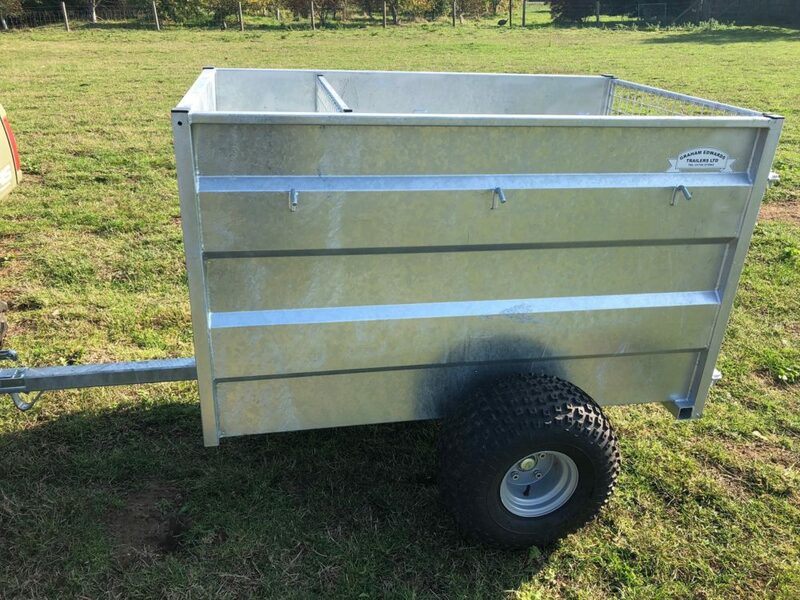 The 4ft ATV trailers feature a strong monocoque design, galvanized body and a treated timber floor. 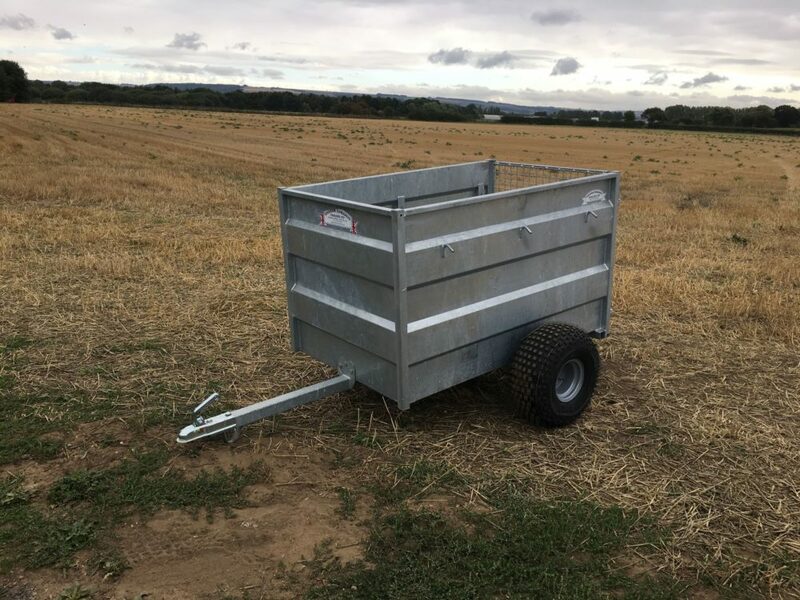 Every 4ft ATV trailers trailer has an heavy duty branded coupling and they all feature low ground pressure wheels (22/1100 x 8). Choose the tandem axle version for even greater load carrying capacity over soft or rough ground.